* To qualify add 17 in your cart. 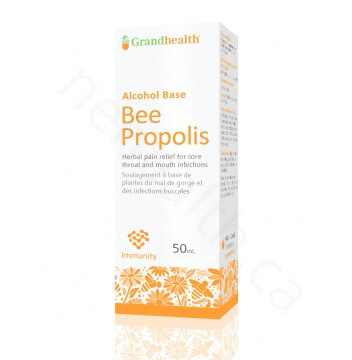 NPN # for this product is :80021465 and Each 10-12 drops contain Bee Propolis 500mg. 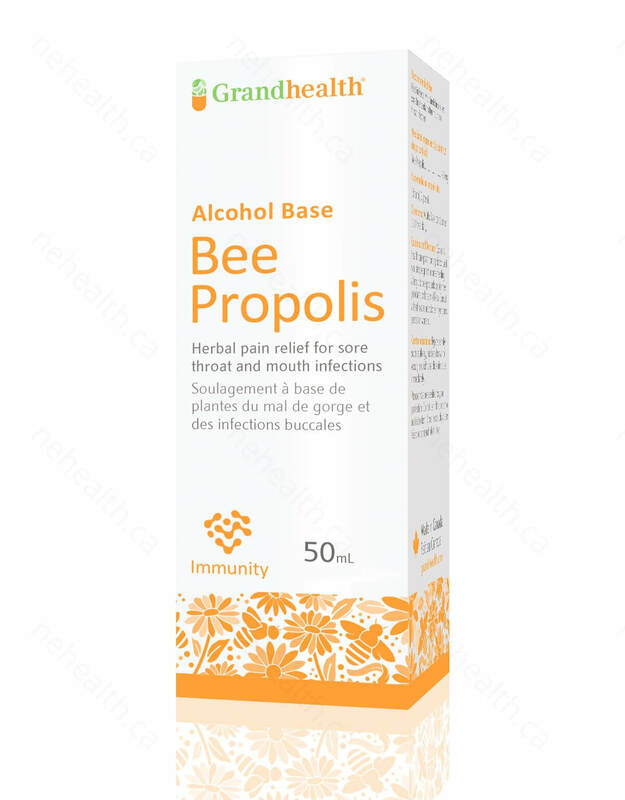 * Consult a healthcare practitioner prior to use if you are allergic to bee products, poplar tree products, or balsam of Peru. * Consult a healthcare practitioner if symptoms persist or worsen. * This product is not intended to replace any prescription medication and/or treat medical conditions.